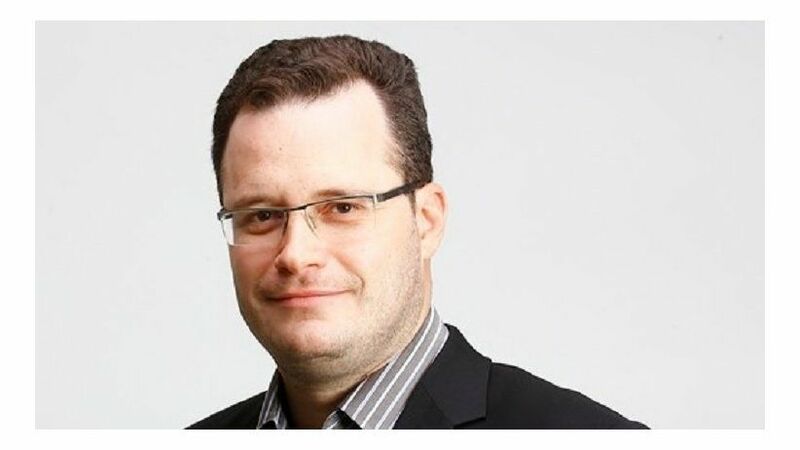 MIAMI, Florida (January 28, 2019)—The Inter American Press Association (IAPA) today condemned the temporary detention of a Brazilian journalist in Venezuela, calling it an abusive practice by the government which uses it to intimidate and restrict the circulation of independent information that is of public interest internationally. Journalist Rodrigo Lopes, special envoy to Caracas by Brazil's Grupo RBS, was detained on Friday (January 25) and held incommunicado at a military base next to Miraflores Palace for two hours. Agents of the Strategic Center of Safety and Protection of the Fatherland (Cesppa) for two hours held his passport and cell phone, which were later given back. The journalist, who returned to Brazil, was photographed and threatened with imprisonment. Lopes was detained when he was photographing supporters of President Maduro outside Miraflores Palace. A civilian-dressed man grabbed his telephone and on inspecting it found images and videos taken some hours earlier as he was covering a demonstration in support of Juan Guaidó, proclaimed president of Venezuela, a post recognized by the president of Brazil, Jair Bolsonaro. The unidentified person accused the Brazilian journalist of being an opposition militant. IAPA President María Elvira Domínguez condemned Lopes' detention, calling it "an abusive practice of the government to intimidate and restrict the circulation of independent information of international public interest." Domínguez, editor of the Cali, Colombia, newspaper El País, held responsible "the government for the safety of journalists who seek to inform the public on the tumultuous situation that Venezuela is going through." She stressed that "in restricting journalists in the search for and dissemination of information there is violated the citizens' right to be informed." The chairman of the IAPA's Committee on Freedom of the Press and Information, Roberto Rock, declared, "The national and foreign journalists who report on the crisis in Venezuela are exposed to suffering temporary or permanent detentions, among other risks." Rock, editor of the Mexico City, Mexico, news portal La Silla Rota, added, "In the face of these threats journalists have the obligation of being cautious in order to keep their safety." On January 13 Venezuelan journalists Osmary Hernández, correspondent of the CNN network, and Beatriz Adrián, correspondent of Caracol Noticias of Colombia, were temporarily detained and in November three Brazilian journalists and one Spanish one were held for several hours. Since last year two journalists are in jail in Venezuela: Jesús Medina Ezaine, of the website Dolar Today, arrested in September, and Billy Six, a German freelance documentary maker, in jail since November. According to an Ipys Venezuela assessment between January 23 and 24 there was noted "censorship of foreign TV channels, informational caution in print media, television silences, limitations of opinions on radio, blockages of the Internet and low speed for browsing." The report adds that there were reported 16 cases of restrictions of the practice of journalism.